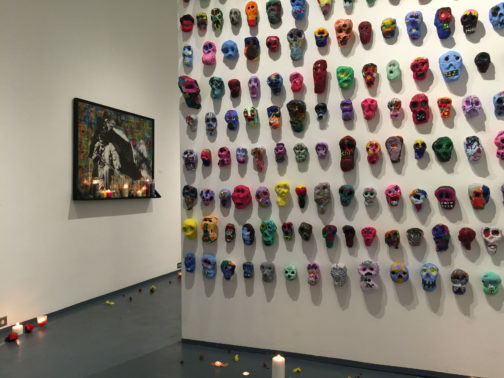 Altars is our annual celebration of el Día de los Muertos (Day of the Dead), now in its 21st incarnation. 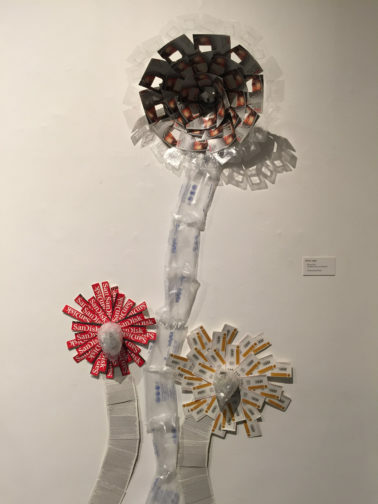 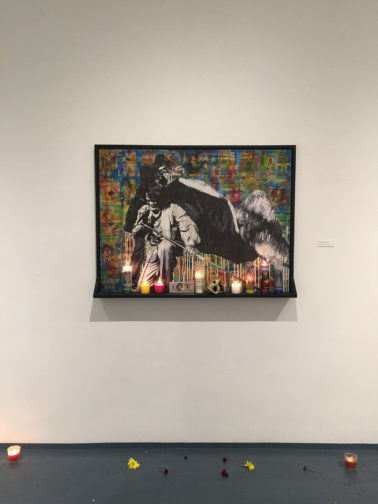 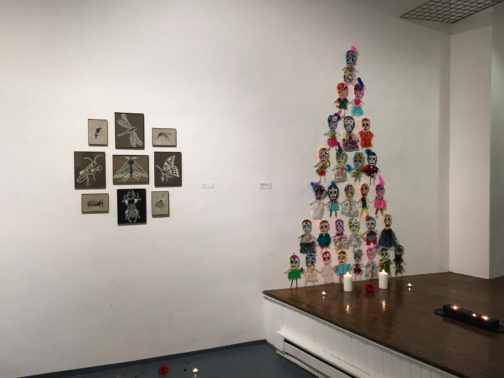 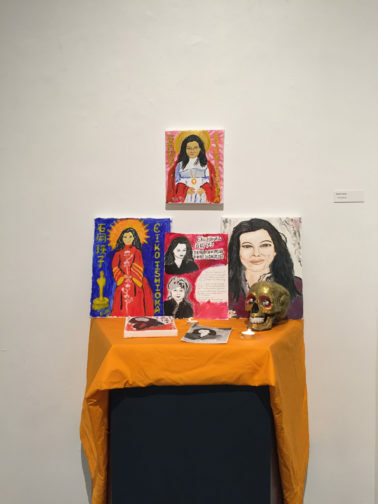 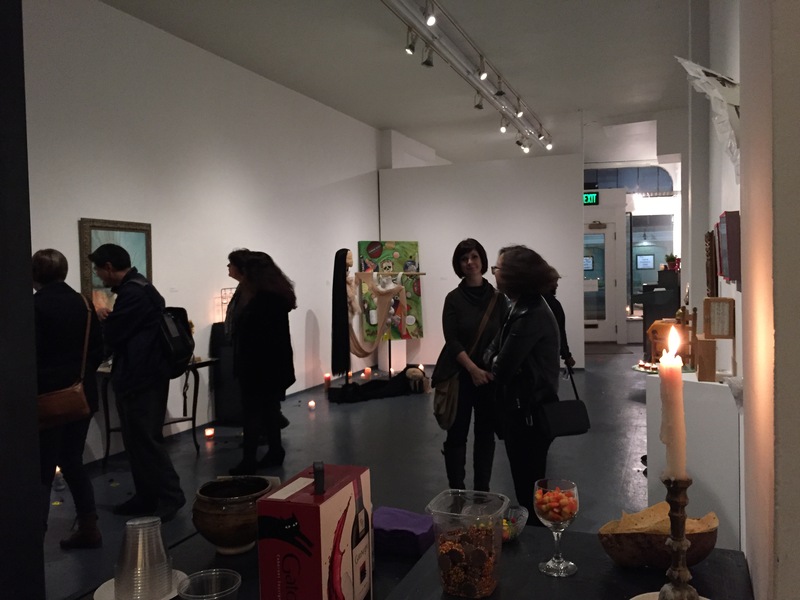 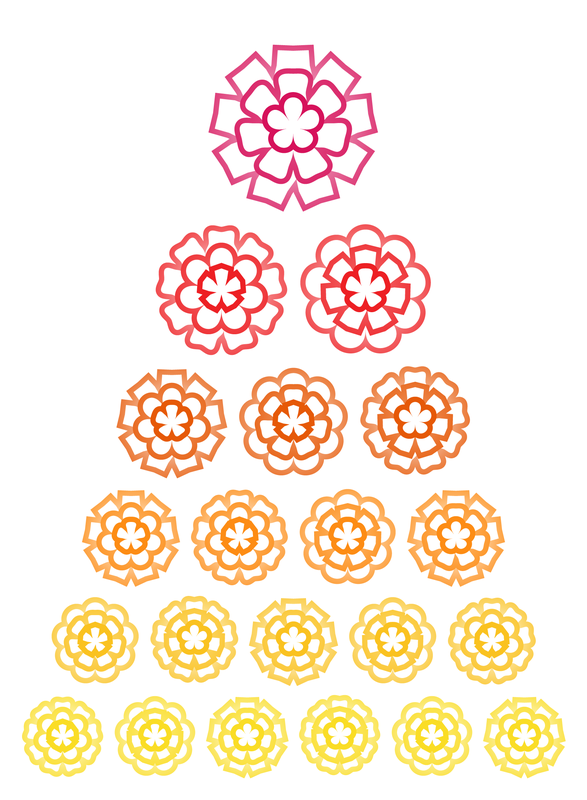 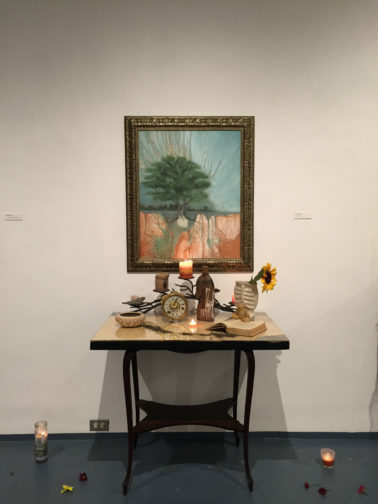 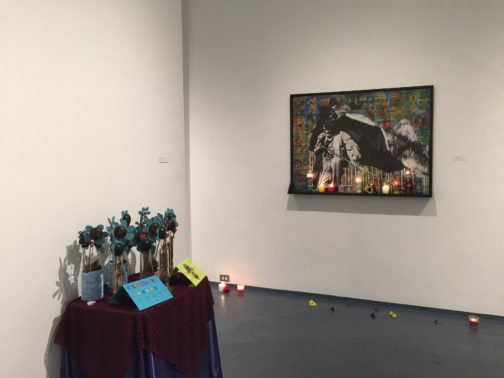 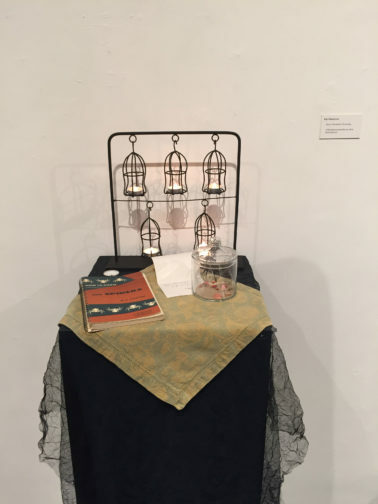 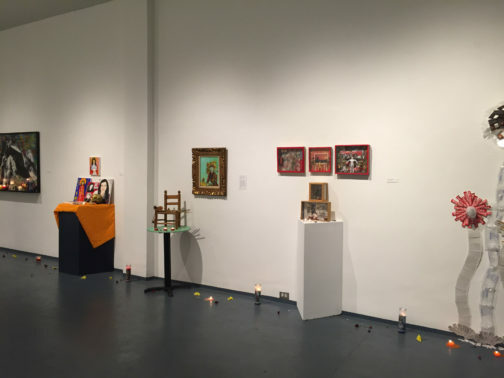 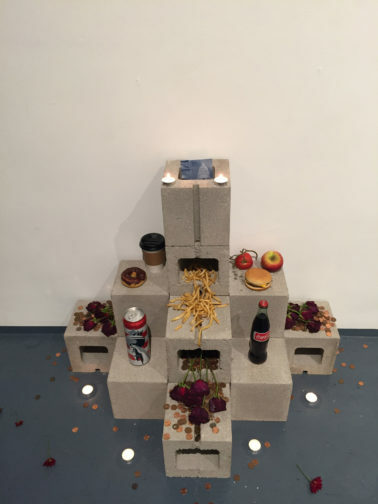 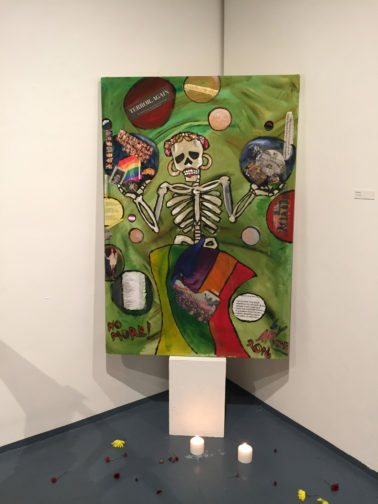 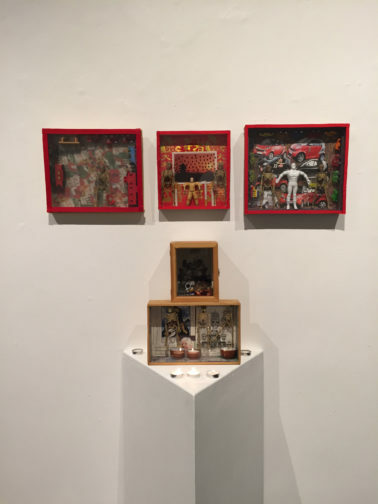 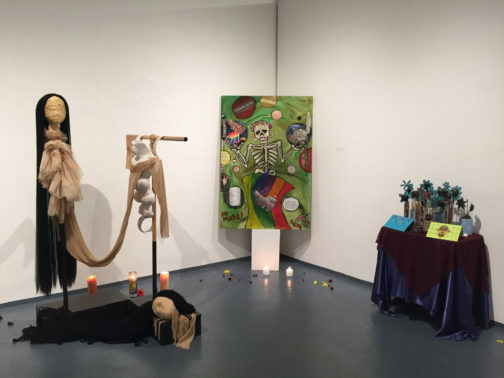 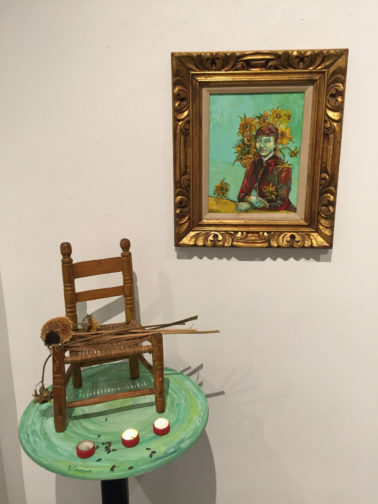 Community members and artists are invited to create ofrendas, altars commemorating the dead, deceased, or dearly departed, to occupy our gallery as part of a group exhibition. 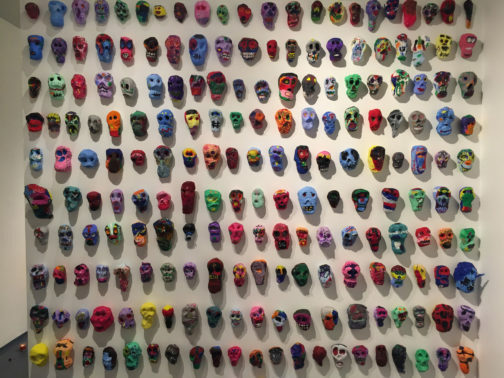 Join us for a costume party celebrating El Museo’s 35 years on Saturday, October 29, 7–10pm!